COME EXPERIENCE OUR FLAVORS AND MAKE SOME FRIENDS ALONG THE WAY. 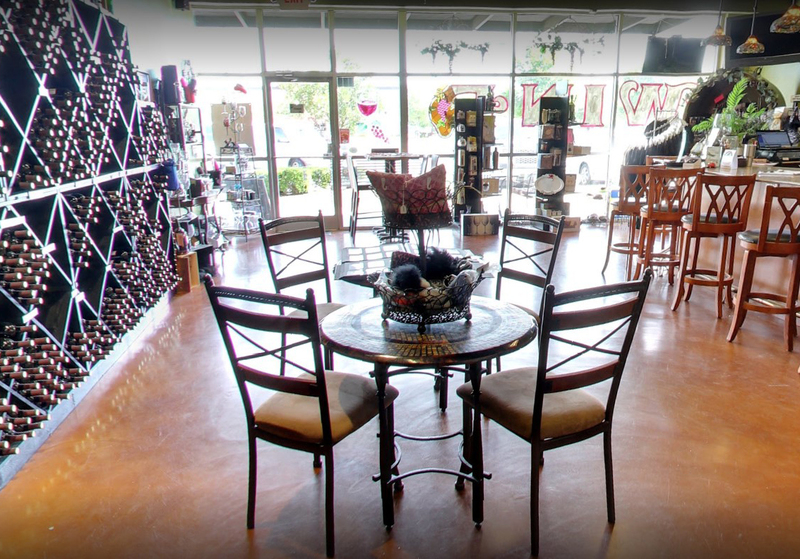 You want to visit an Austin winery…so why drive an hour out of town when you can simply go to South Austin! We provide daily wine tastings, allowing you to expand your palette with different wine varietals. No matter if you are a wine connoisseur or just starting, you will find a new wine to fall in love with. Walk ins are welcome! Please call to make an appointment for groups larger than 6. JOIN US FOR TASTINGS, MEETUPS, AND MORE! STAY UP TO DATE WITH EVERYTHING GOING ON AT AUSTIN CUSTOM WINERY. GET NEWS AND DEALS ONLY AVAILABLE TO NEWSLETTER SUBSCRIBERS.